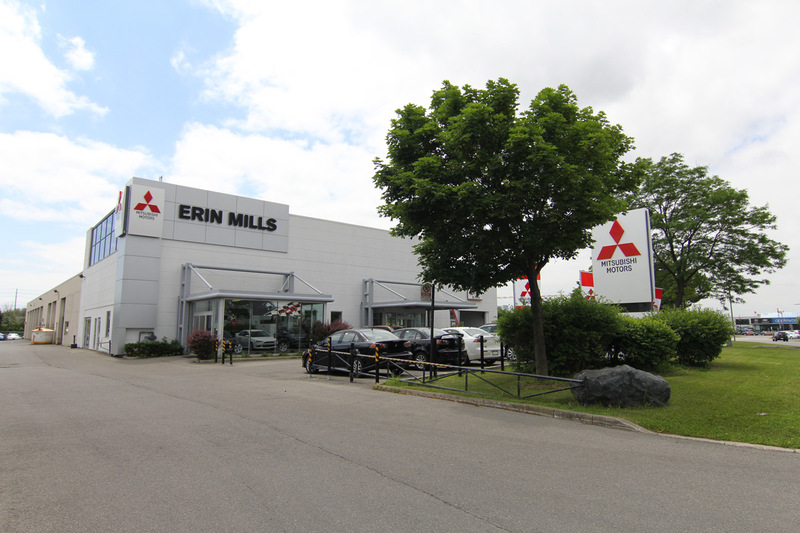 2477 Motorway Blvd in Mississauga is the home of Erin Mills Mitsubishi. Proud to serve the entire GTA, we are proud to say that we not only build them better, but we back them better as well. Our passenger cars and SUVs are backed by a 10-year 160,000 Powertrain Limited Warranty. Who else can offer that to their customers? Our finance department works with a variety of budgets daily, applying rebates and other incentives to get you driving off our lot faster. Our service and parts department is second-to-none and will always be here to help you. Not sure what to buy? Take a look at the 2017 Lancer Evolution, or the 2017 Outlander.